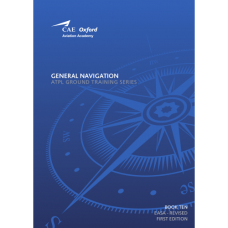 This book, Number 10 in the series of 14, entitled General Navigation, comprehensively covers the EASA ATPL syllabus and Learning Objectives for this subject and also includes specimen revision and test questions and answers. 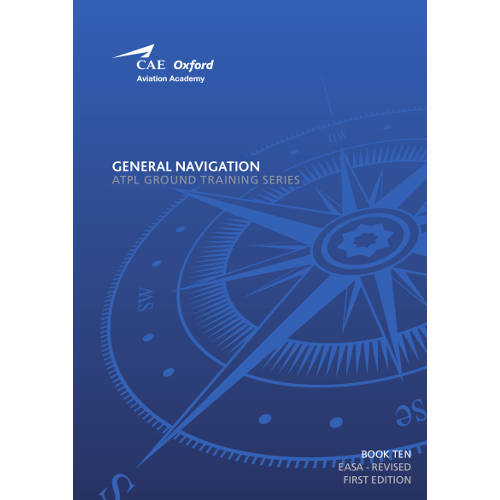 It deals with every aspect of classical air navigation - from basic pilot navigation to advanced plotting. The numerous coloured diagrams and maps will help the future professional pilot to master this absorbing subject which many students, in the past, have found to be the greatest hurdle to passing the ATPL theoretical examinations.